I like to keep this blog free of controversy so today I would like to talk about race. It seems like lately there has been some discussion about the lack of diversity in the CrossFit community so I thought I would weigh in on it. It's been on my mind recently since I was talking to my Dad and he told me that I was 1/32nd Cherokee Indian. I'll be honest. Ever since I found that out I get a little tear in my eye every time someone litters. If you just got that reference it means you're old as dirt like me. Regardless, I'm pretty tired of "The Man" holding me down. First of all, if you haven't read this blog you should. It's pretty funny. My only real issue was I struggled to determine where he was sarcastic or serious. I think that may be the point. Regardless I'm going to debate a few of his points. So sarcasm aside, here is my rebuttal. CrossFit is like life. You only get out of it what you put into it. Nothing will be given to you. If you want to be fit, work for it and quit being a victim. 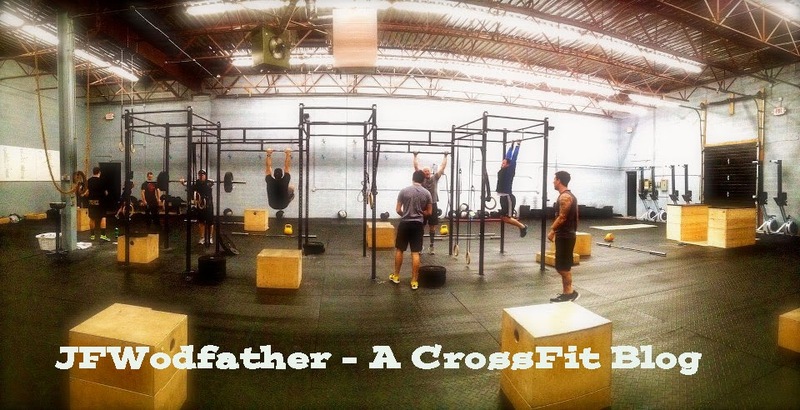 If you want CrossFit to be less expensive, then do it at home. The WODs are posted for free. If you want to make it more affordable for people (of any race) that are economically dis-advantaged, then open one and charge less than your competitors.